Peter Stockinger has studied astrology in Austria and in Great Britain and has been practicing this art for nearly 30 years. He trained as a Cosmobiologist and Modern Astrologer in Vienna. In 1998 he moved to the United Kingdom and continued his astrological studies there. 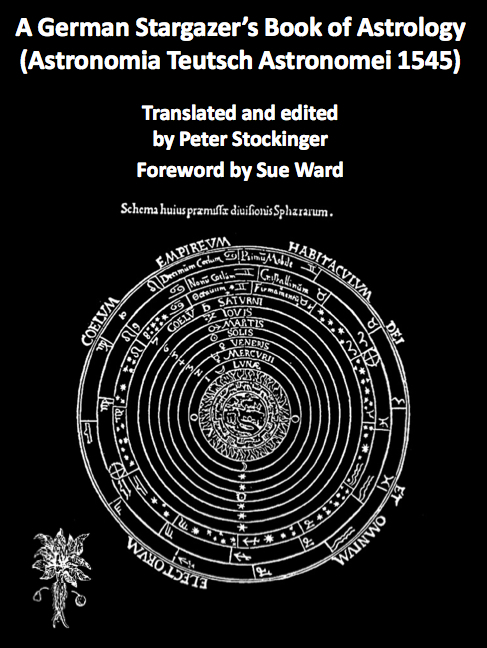 Studying the works of the English Master astrologers of the Renaissance and the 17th century closely, he soon realised that these were holding the key to a more precise form of astrology, with a strong emphasis of dealing with concrete everyday life questions. This stands in sharp contrast to the rather blurred, psychological approach some modern systems have to offer. He decided to concentrate mainly on traditional natal, electional, and horary astrology, but has recently expanded his interest and began to experiment with predictive techniques found within the teachings of mundane astrology. His mundane forecasts, as well as his regularly updated Lunar Mansion Ephemeris and many other articles, can be found on his web log. Peter is also particularly interested in the history of astrology and the reintegration of astrology into the magical arts. Peter is a Master Astrologer with the Society of Astrologers, dedicated to the revival, study and practice of the authentic philosophy, astrology and astrological techniques of medieval, Renaissance and Early Modern Europe. 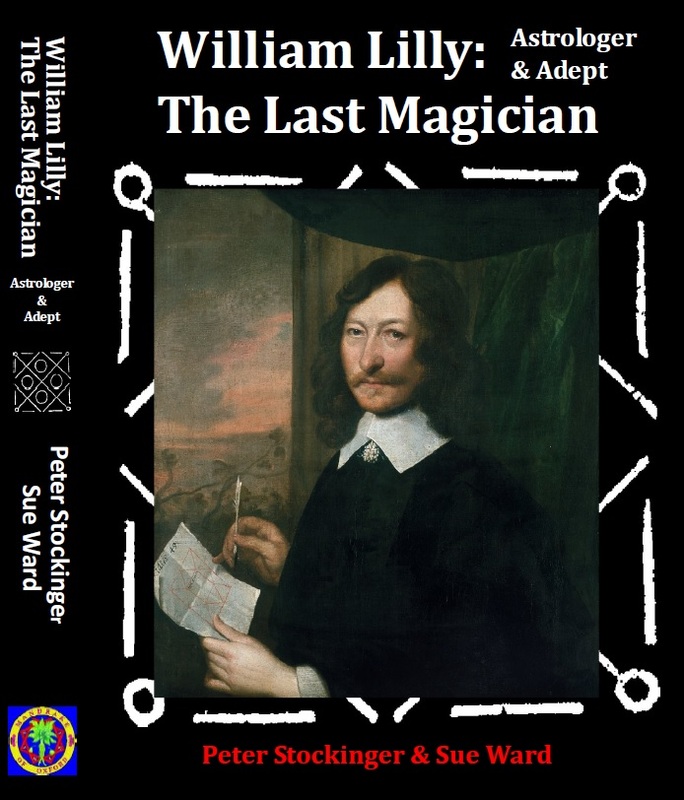 He has published three books, and has also written numerous articles for the Journal of the Astrological Association of Great Britain, the Tradition Journal, and several astrological web logs and online journals. 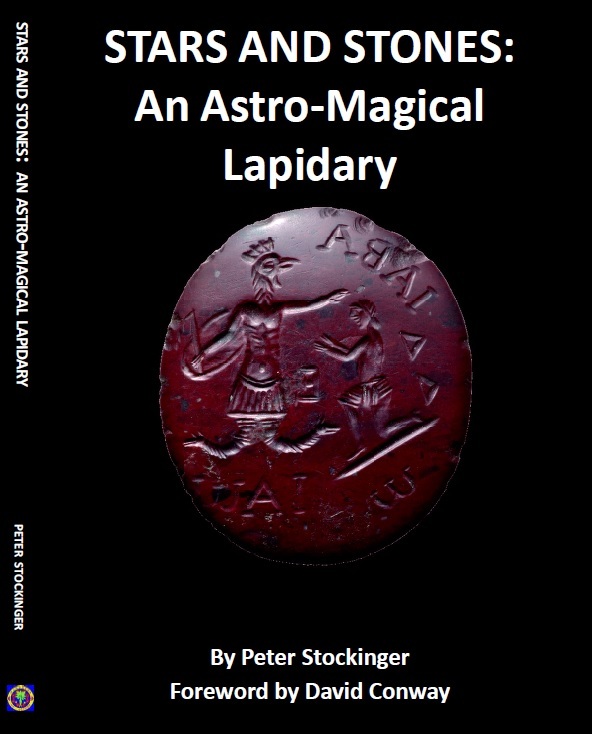 Peter’s latest book, a lapidary and introduction into the use of astrological gemstones, has been published in May 2016. At the moment he is working on a forthcoming book about the lunar mansions.